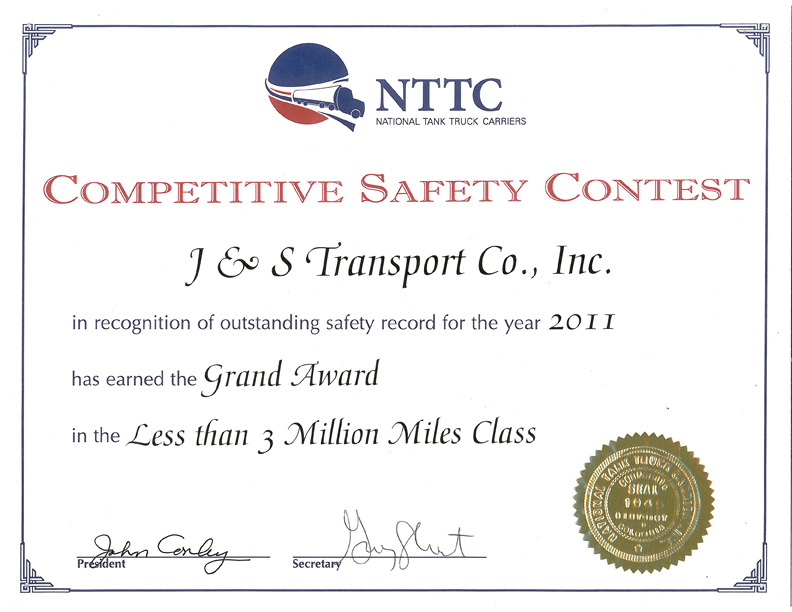 As a hazardous materials carrier, J & S Transport is required to include a section on hazardous materials security during initial and recurrent HAZMAT training. This requirement is set forth by both, the Department of Transportation and the Department of Homeland Security. This security training is to help prevent hazardous materials from getting into the hands of terrorists and being used as weapons of mass destruction (WMD) against the Country’s infrastructure. There are also State agencies that assist the Federal Government in keeping us safe from terrorist activity. We know the Federal Bureau of Investigation (FBI) is very instrumental in gathering intelligence information yet requires assistance from State and local agencies to share this intelligence preventing harm to our infrastructure. One of these agencies assisting the FBI is called InfraGard. InfraGard is a national organization with Chapters throughout the country. The Chapter handling New England is InfraGard Boston. InfraGard Boston has a collaborative working relationship between the Boston FBI and local businesses to promote ongoing dialogue, sharing timely information between InfraGard members and the FBI. The information may include matters related to terrorism, counterterrorism, cybercrimes and other major crime programs. It also shares information involving threats to critical infrastructures, identifying vulnerabilities while providing alerts, threat advisories and warnings. Safety Steve is a member of the Boston InfraGard. In working towards these goals, the Commonwealth Fusion Center and its partners will make Massachusetts safer for all its citizens, visitors and public safety personnel. 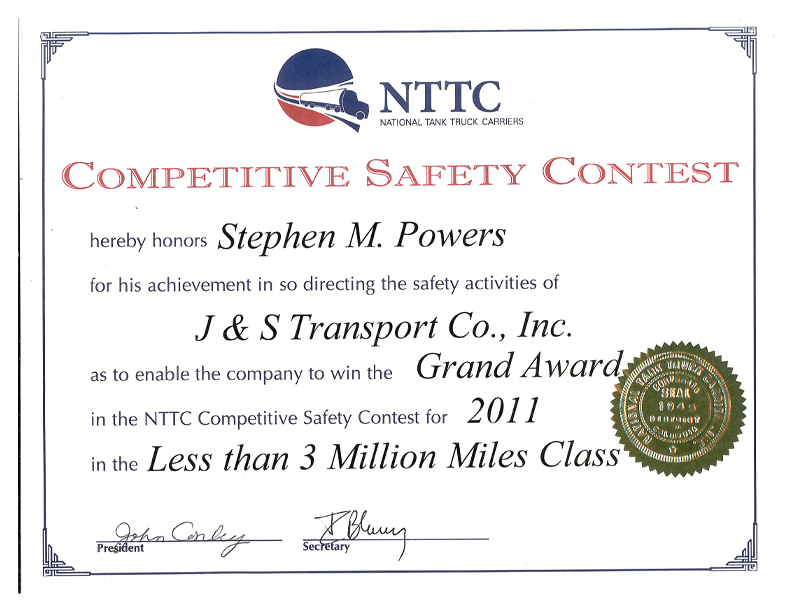 The take away here is that since September 11th 2001, the transporting of hazardous materials has created additional responsibilities for the carrier and the professional driver. Initially, the hazardous materials regulations were created to protect people and the environment from incidents and accidents. We must now prevent these materials from getting in the hands of terrorists to use as weapons of mass destruction against us. There are many agencies at the Federal and State levels to assist us in this endeavor.